George Vernon Stokes was a painter, illustrator and printmaker, primarily of animal subjects. He was born in London and educated privately. 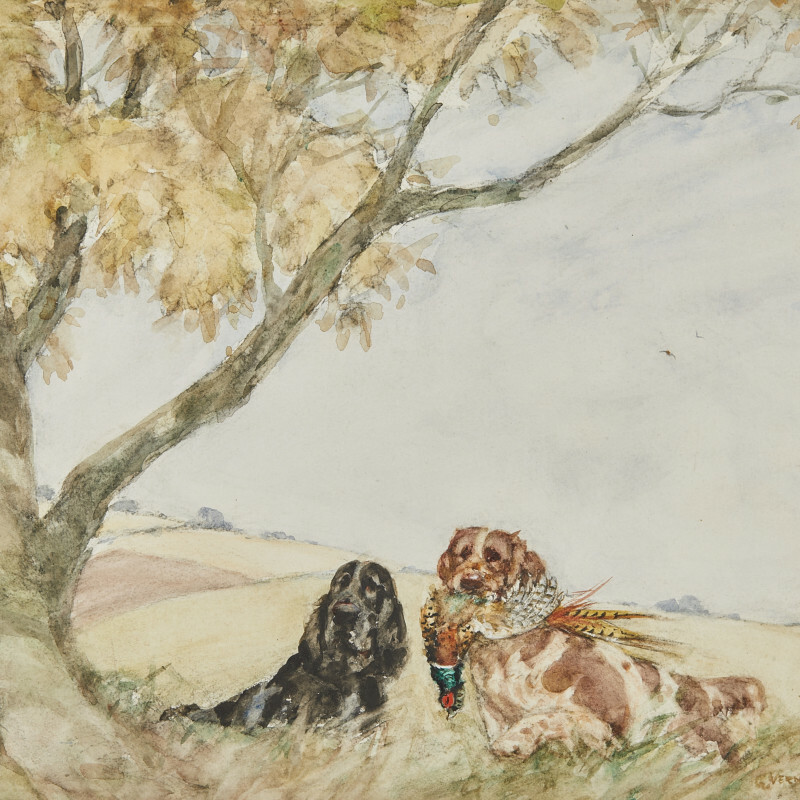 He drew for children's books, country magazines and illustrated books on dogs. Stokes exhibited at the Royal Academy, the Royal British Academy especially, Royal Institution, Fine Art Society and RMS.